How do I get teeth once I lose them all? Unfortunately due to bacterial damage sometimes it is impossible to restore and save the teeth. 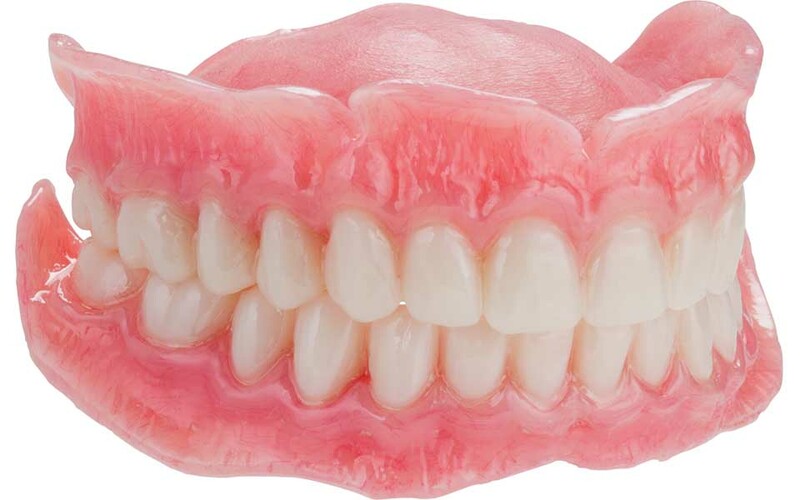 The regular denture plates which may or may not be very tight and retentive due to bone loss level. 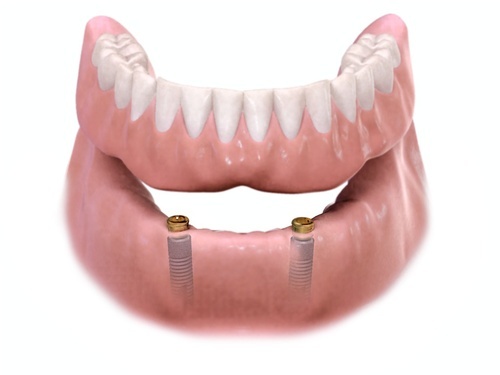 To fabricate overdenture where using 3 to 4 implants for better retention. This type is still removable. 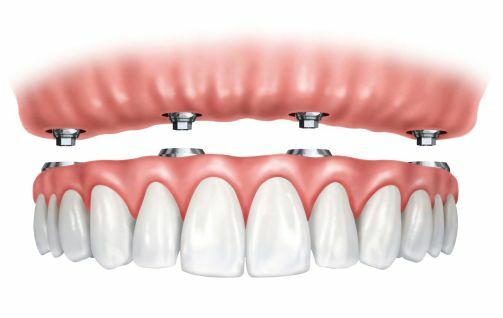 Fixed denture where the teeth or crowns are cemented on 6 to 8 implants. They are not removable. Each type is possible depending on the condition and situation of the patient.